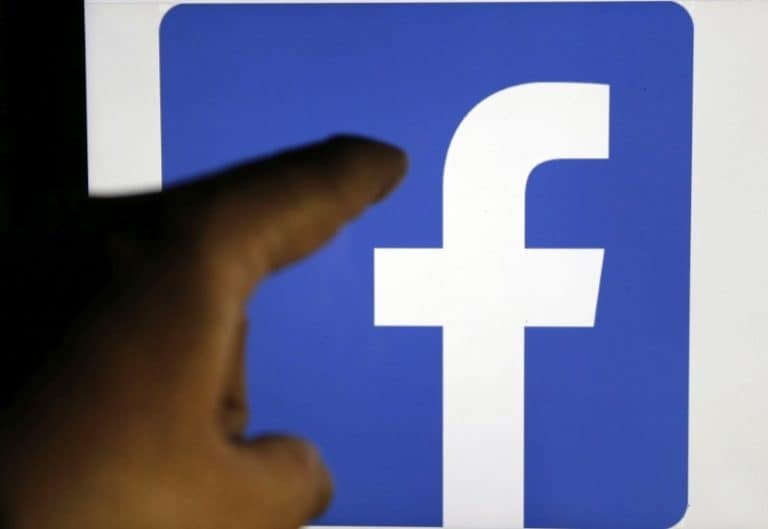 Germany's antitrust watchdog on Thursday announced a crackdown on Facebook's data collection practices after ruling the world's largest social network abused its market dominance to gather information about users without their knowledge or consent. Facebook said it would appeal the landmark ruling by the Federal Cartel Office, the culmination of a three-year probe, saying the watchdog underestimated the competition it faced and undermined Europe-wide privacy rules that took effect last year. The probe's findings come amid fierce scrutiny of Facebook over a series of privacy lapses, including the leak of data on tens of millions of Facebook users, as well as the extensive use of targeted ads by foreign powers seeking to influence elections in the United States. The cartel office objected in particular to how Facebook acquires data on people from third-party apps - including its own WhatsApp and Instagram services - and its online tracking of people who aren't even members. That includes tracking visitors to websites with an embedded Facebook 'like' or share button - and pages where it observes people even though there is no obvious sign the social network is present.